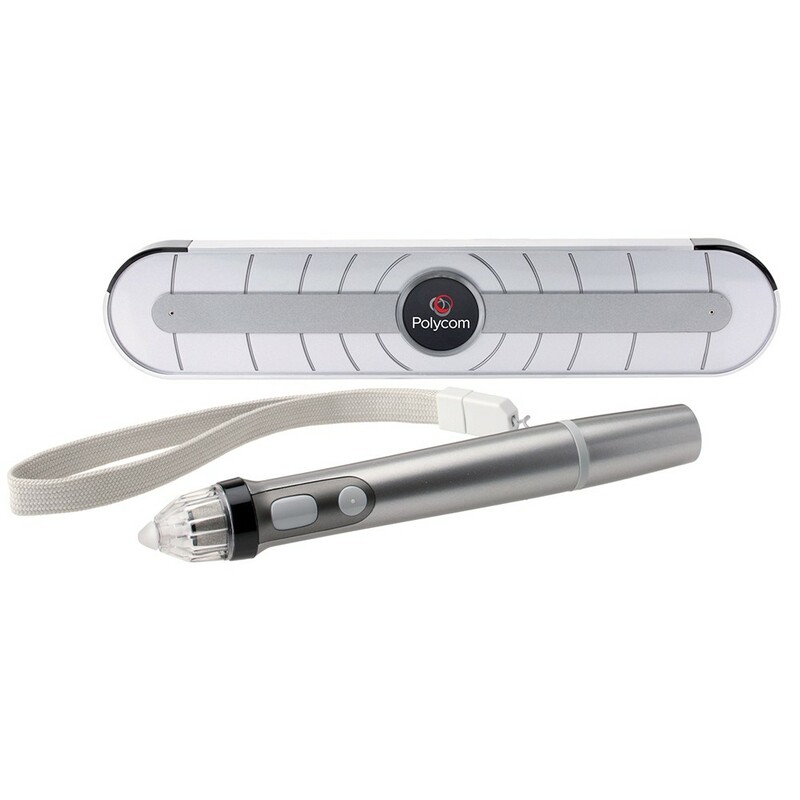 Polycom UC Board Complete Kit Sensor + Stylus Bundle. Virtual Whiteboarding for PC/MAC with native integration on Polycom RealPresence Group & HDX Series. Must have dual display option on RealPresence Group, HDX 7000 Rev B and HDX 8000 Rev C/D software version 3.0.3 or later. The Polycom UC Board device is the perfect solution to transform any whiteboard or LCD monitor into an interactive video whiteboard space and it natively integrates with the Polycom RealPresence Group Series or Polycom HDX video system in the room, but can be used with a PC or MAC with Ebeam Interactive Suite Software. Sharing ideas in any video session is as simple as picking up a pen and starting to write, draw, and interact. 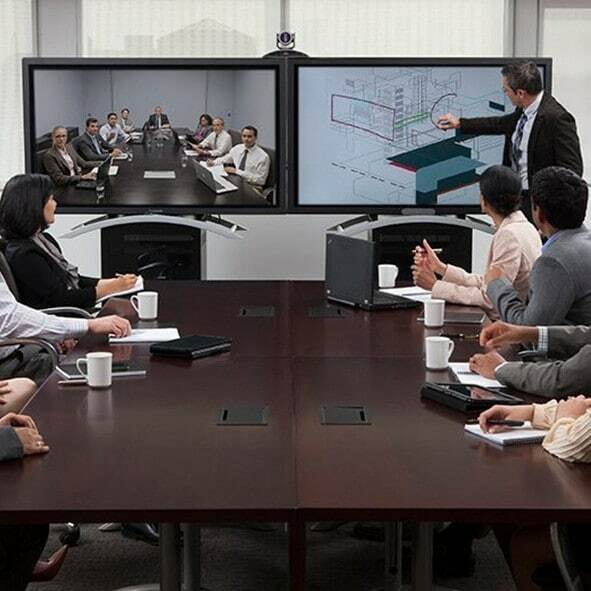 The Polycom UC Board solution is the latest in break-through innovations from Polycom that are transforming the collaborative experience and elevating a typical video conference into a fully interactive and immersive session where people make decisions, solve problems, and move to action. From doctors illustrating a diagnosis to a patient, to an architect sketching the next concept for green construction, to a student solving a problem with classmates from around the world, the Polycom UC Board solution enables users to interact naturally and efficiently. Users can easily share with multiple participants and also record their work with Polycom’s recording and streaming technology. 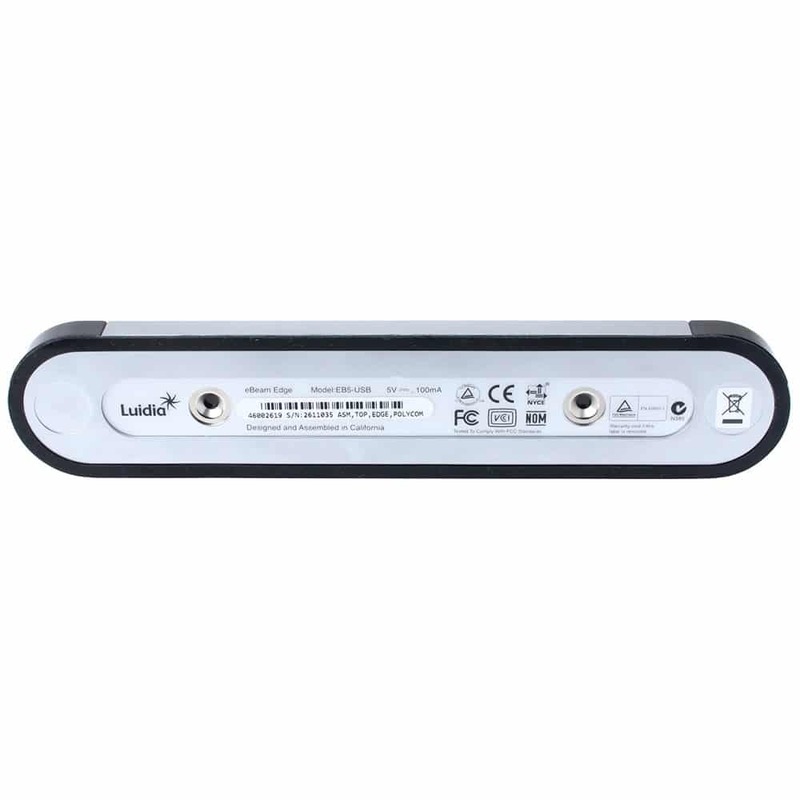 This Product include a one-year warranty which covers repair or replacement by 323.tv.